NewQ8Bride : A Life after Marriage: "Fashion for a good cause"
"Fashion for a good cause"
I noticed that my latest post was on the 5th!! No, I can`t be that lazy to do what I really love! So, no more ranting posts about work, I applied in many colleges so I have to wait and see . I guess All of you noticed that there are many Ramdhan events & activities are going on these days, getting ready to welcome the holy month, I buy any Ramdhan dresses yet, I will wait till I come back enshalah from my vacation. 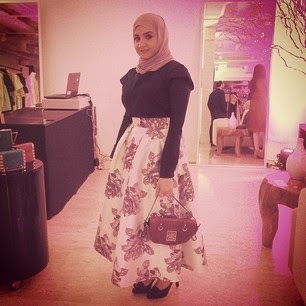 Last night, I attended @Code965 Fashion Charity event"Fashion for a good cause" . 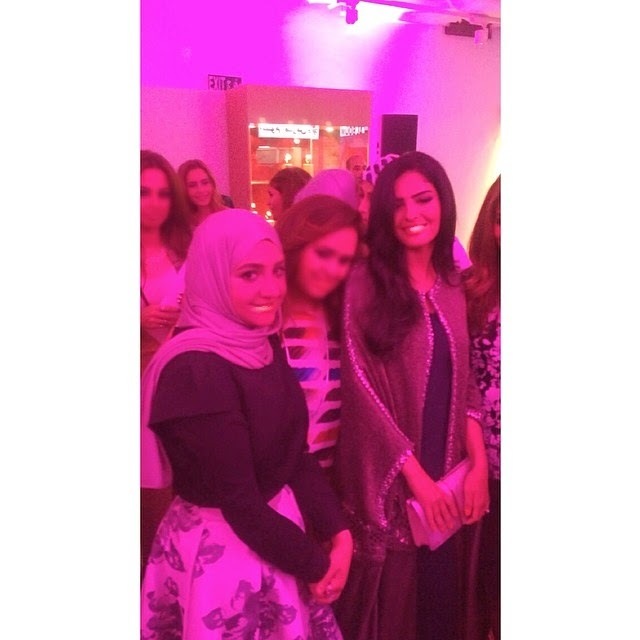 The guest of honor Ameera Altaweel -Chairwoman and Cofounder, Tasamy Initiatives Youth Volunteering Center. , girls were acting crazy :P and it was really crowded , anyway u can pass by and shop for a good cause .